Here at P&R locksmiths, we provide our customers with a professional locksmith service, from emergency entry to locks replaced due to lost or stolen keys. We are a family run local business established in Woodbridge since 2002. 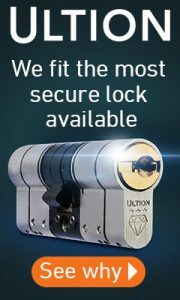 As members of the Master Locksmiths Associstion you can be assured that our locksmiths are of the highest level of skill and integrity and we pride ourselves on the service we have provided our many satisfied customers. 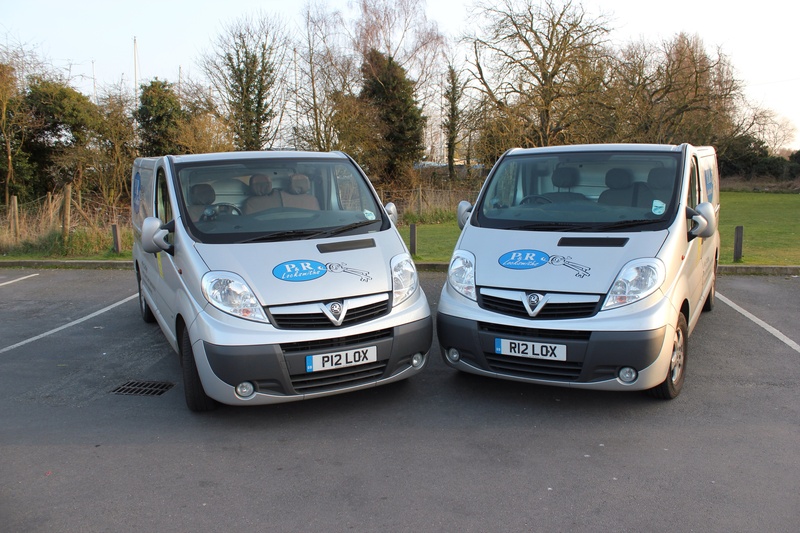 P&R Locksmiths offer both domestic and business locksmith services to Woodbridge, Ipswich, Felixstowe and all surrounding areas. We also carry out aluminium door and commercial door servicing, having many years of experience in adjusting or replacing the door closer, bottom pivots, panic push pads and bars. Or, if you wish to have the existing locks upgraded or additional ones fitted we can accommodate this, we repair these doors for many schools and local authorities and can provide a full service contract for multiple doors. Our full mobile locksmith service means we are only a phone call away, and our vans are fully stocked with all the tools and equipment needed to find your lock solution. So if you have lost or broken keys, or worse, been a victim of a burglary we can provide you with everything you need to secure your property there and then. P&R Locksmiths also offer a free security survey, making sure your home or business is up to and above the industry standard required by most insurance companies. If you’re not sure whether your locks meet the security levels required by most insurance companies, give us a call and we’ll soon have all your doors and windows up to security levels needed.